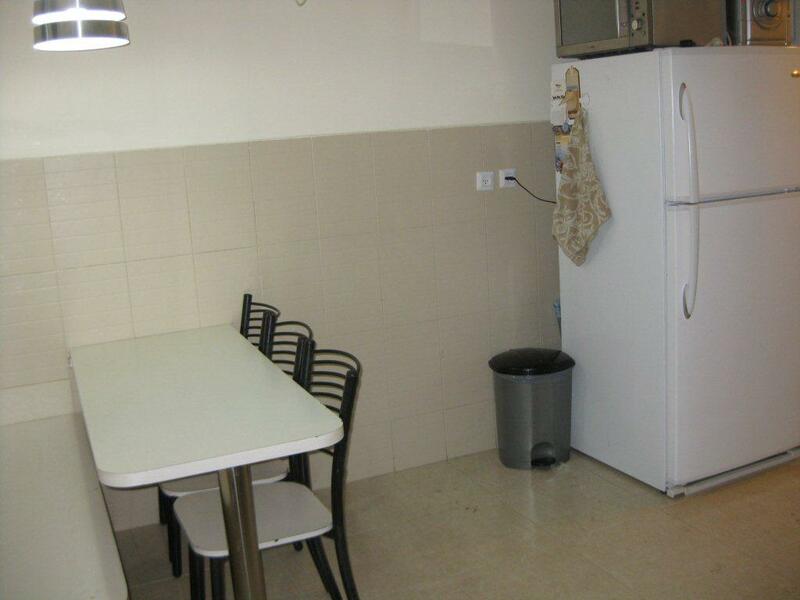 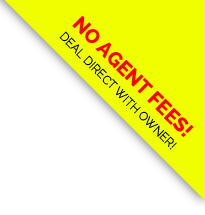 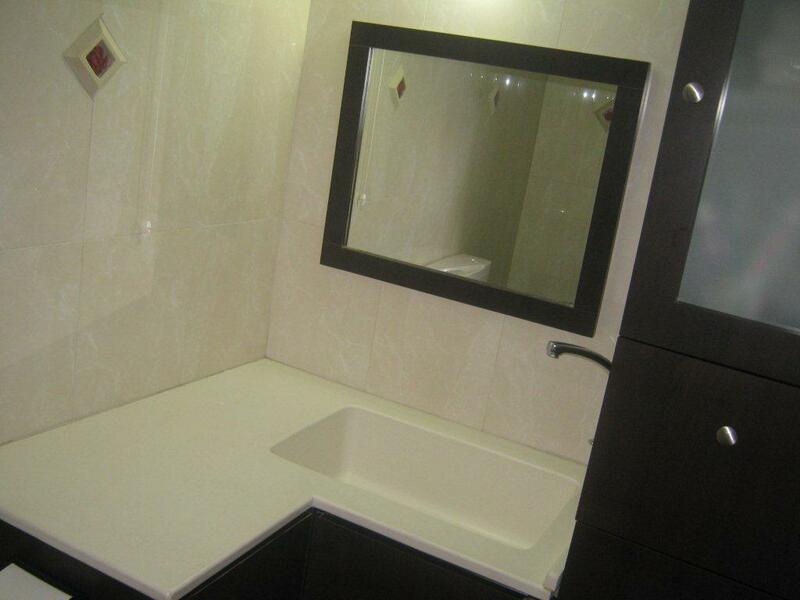 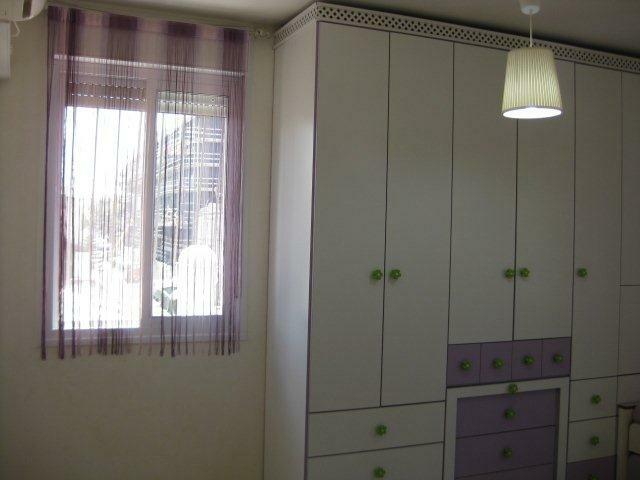 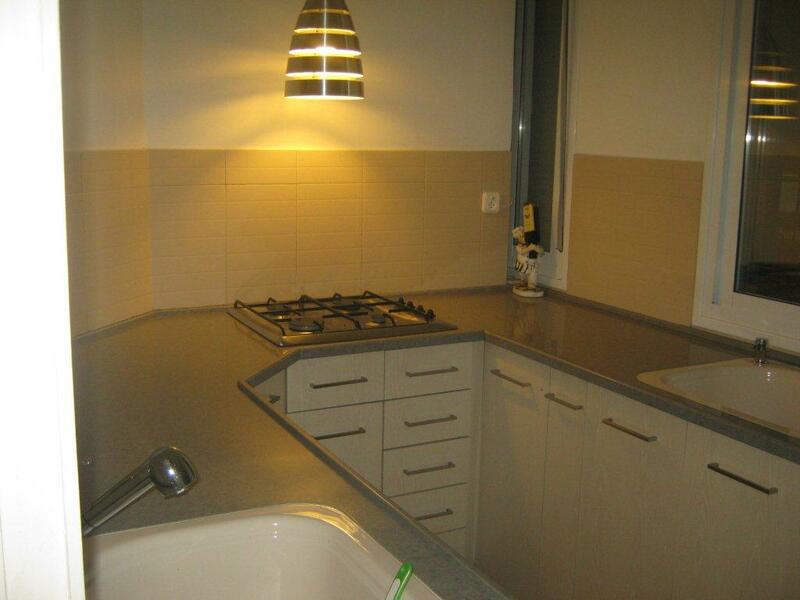 Property Description: What can be more captivating than a brand new apartment with lots of ameneties in the heart of Jerusalem?!!! 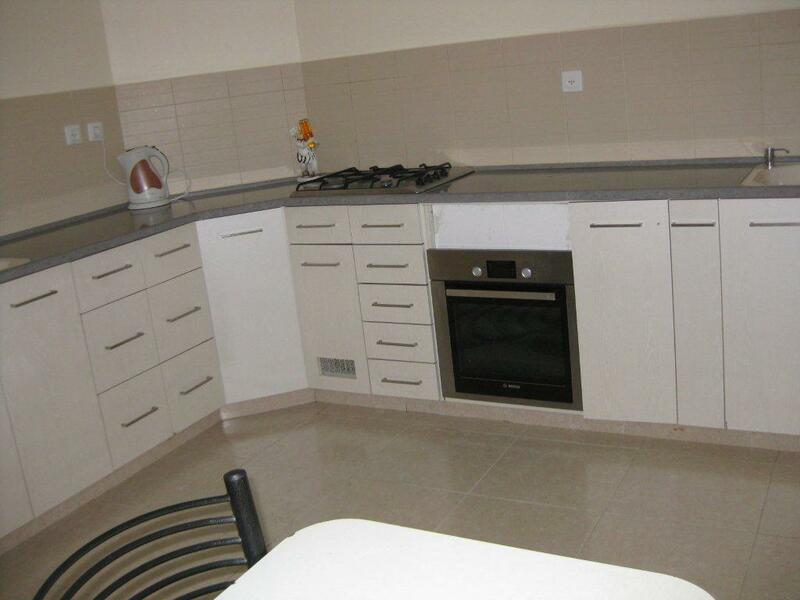 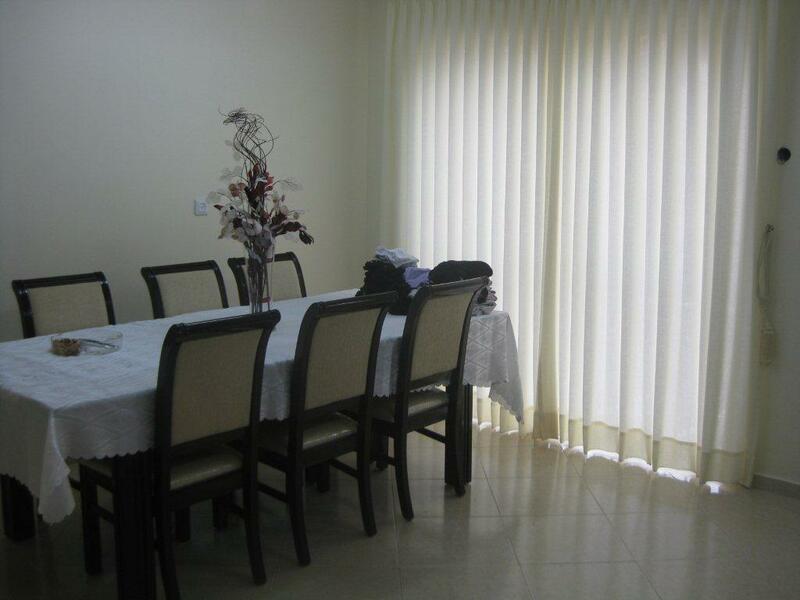 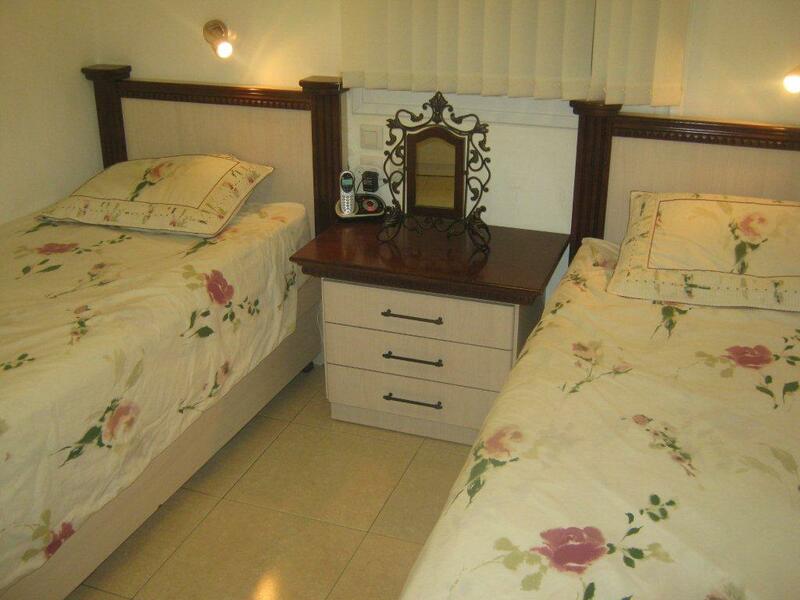 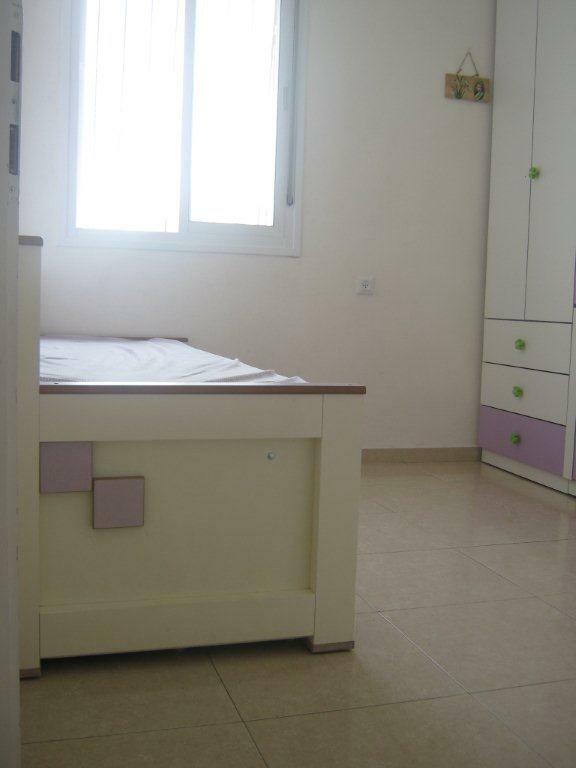 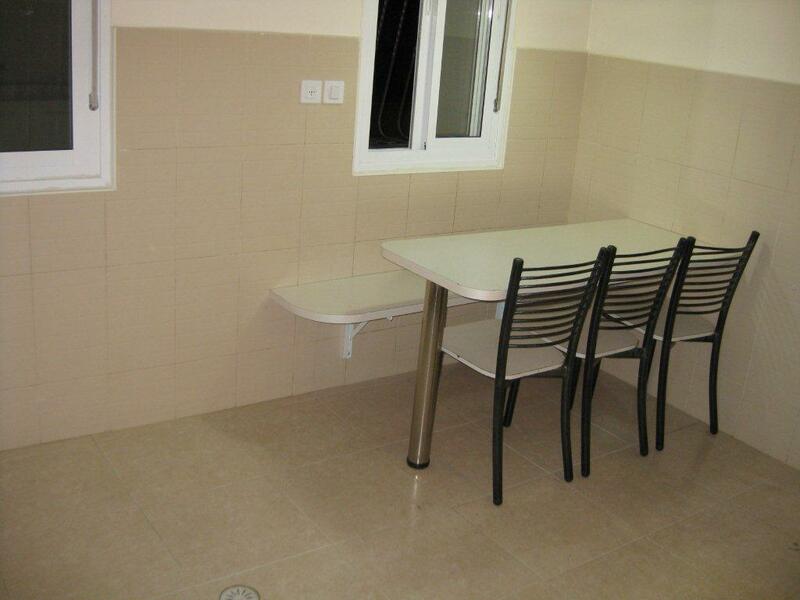 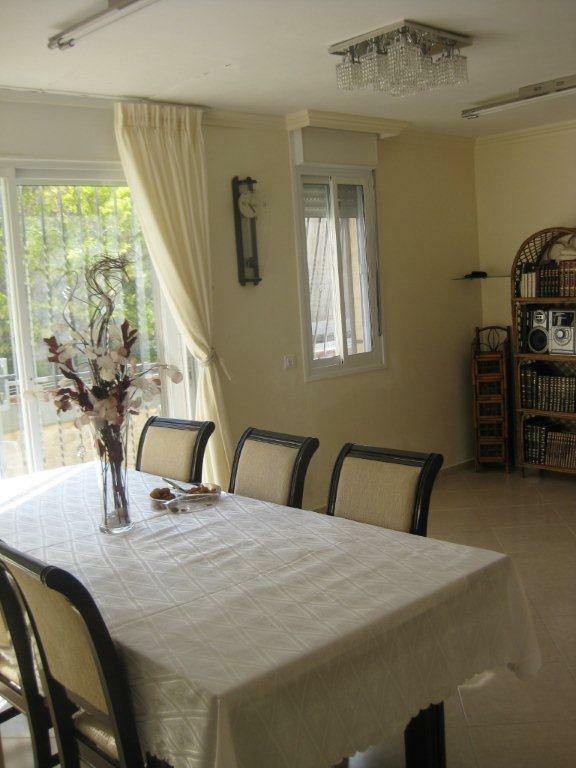 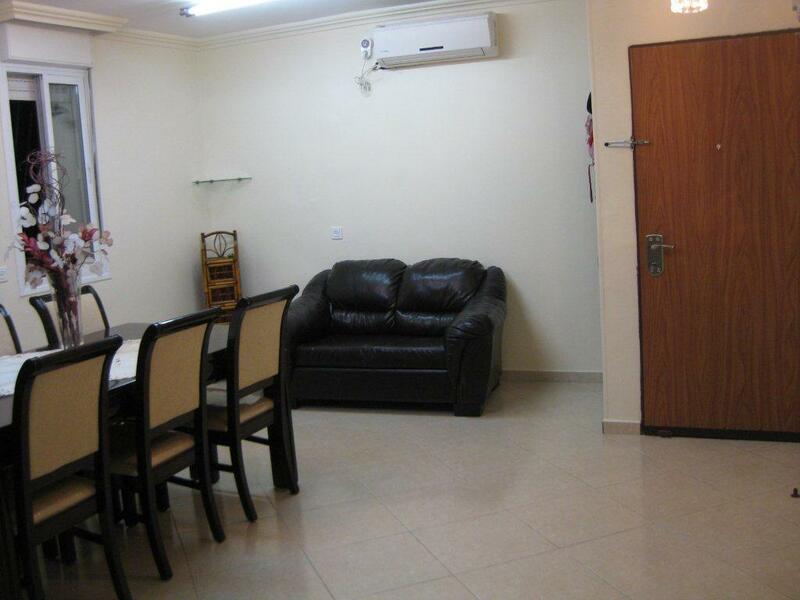 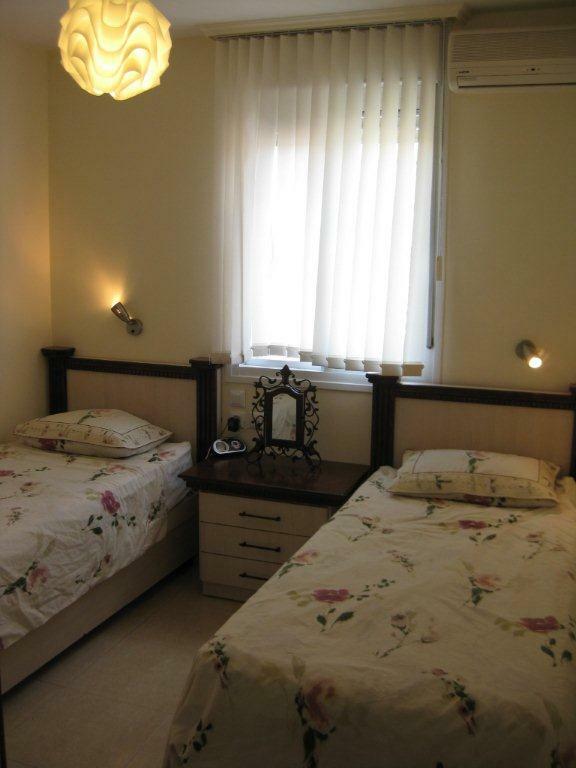 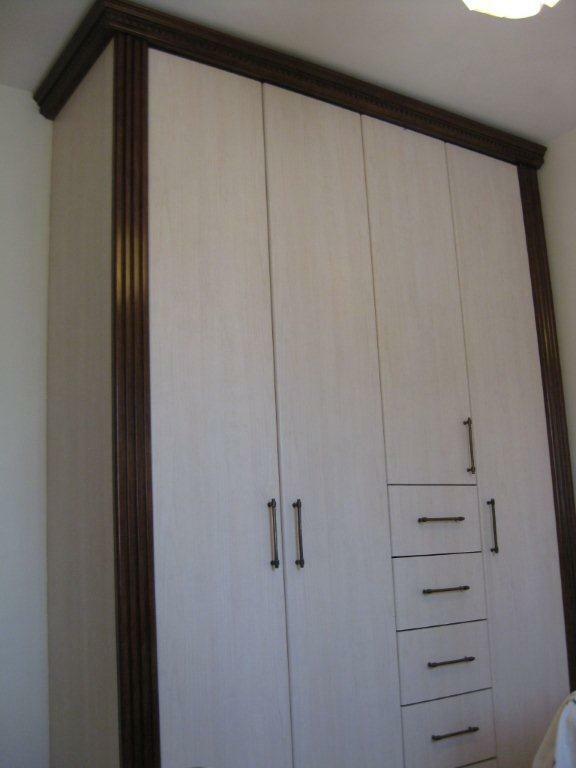 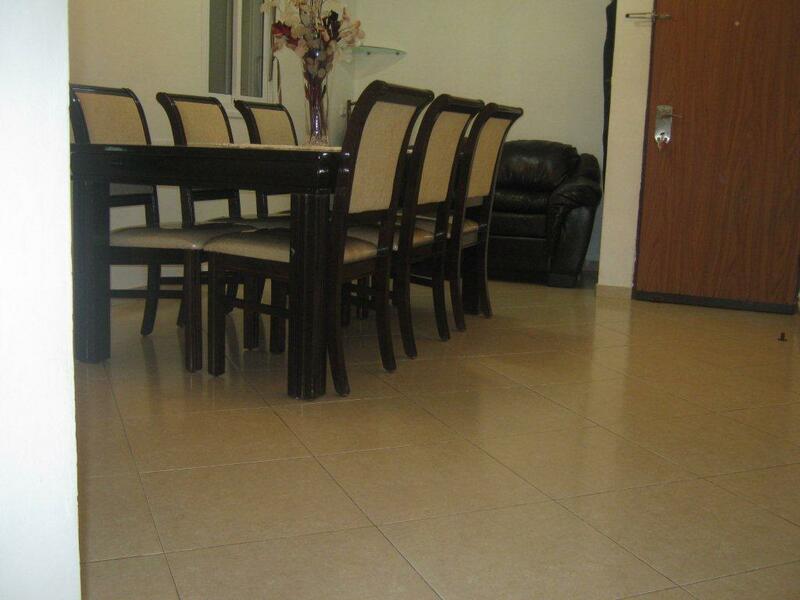 The rental is located next to geula, bar ilan, shmuel hanavi and will surely meet your high expectations! 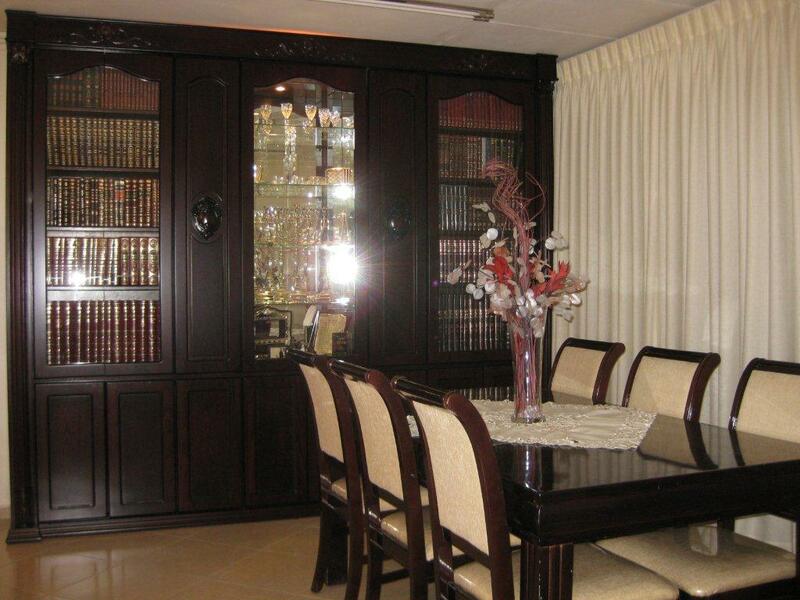 Please say "I saw your listing #1727 on "RESERVE KOSHER"